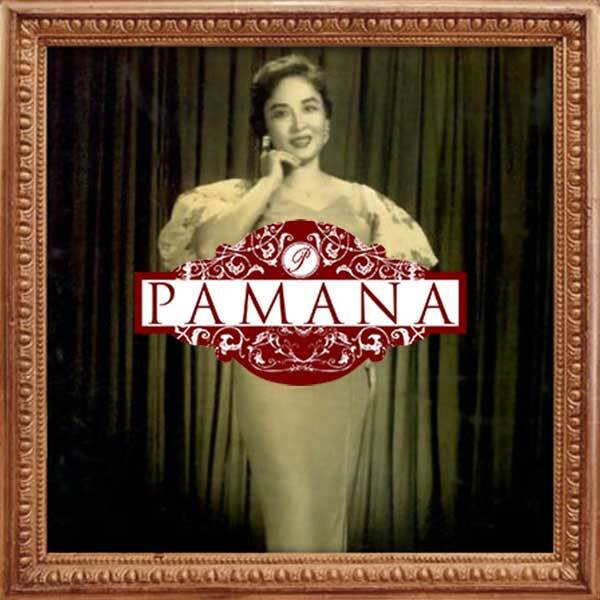 When I was growing up, I would be found playing at any of these Filipino restaurants - Barrio Fiesta, Bakahan at Manukan, Singing Cooks and Waiters Atbp., and Isdaan - which my parents, Rod Ongpauco and Liberty Ilagan, happened to own. These concept restaurants eventually became my workplace. At seven, I was billing out customers, and during summer I worked various jobs at any one of them. I learned the ropes of running a restaurant this way, and it was how I prepared to become a restaurateur like my parents, although my management style was not exactly like theirs. Although I studied to become a chef at the Culinary Institute of America, I did not want to limit my business involvement to food preparation. I wanted to be hands on with the business, and make my own mark in the industry where my family had been playing prominently. My parents supported my decision to strike out on my own. 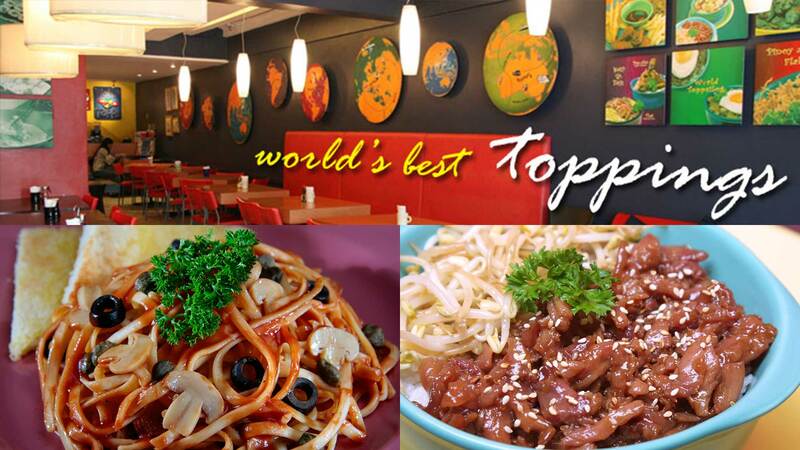 To start the first World Topps branch on Timog Avenue, Quezon City in 2000, with no cash at hand, I took the leap of faith by maxing out my credit card to pay for my investment and thank God I got my ROI within a year. 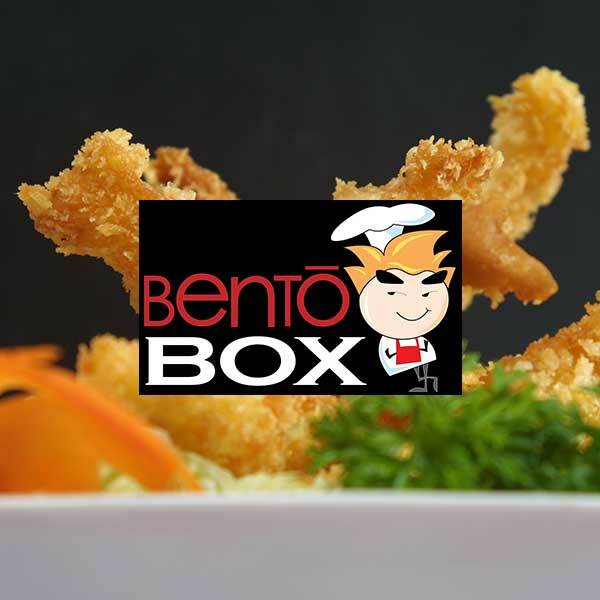 Our brisk sales enabled me to settle my debt within a year, and in 2011, I was able to open another World Topps branch and launch a second concept restaurant, Bento Box, which served American- inspired Japanese food. 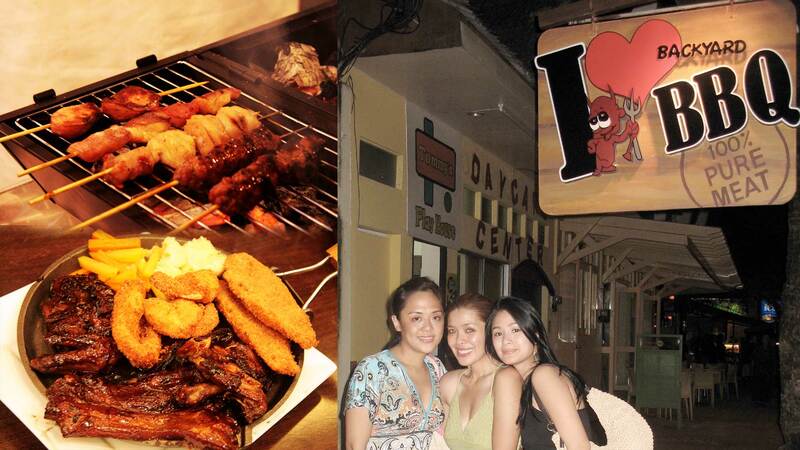 Through out the years, I also opened Hawaiian BBQ, Pamana, Tsokolateria, I love Backyard BBQ Grill. 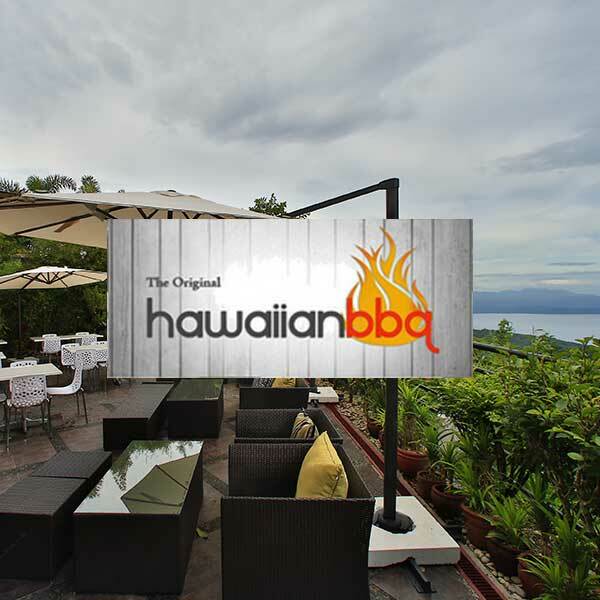 At present, we have a total of 14 Branches all over the Philippines. 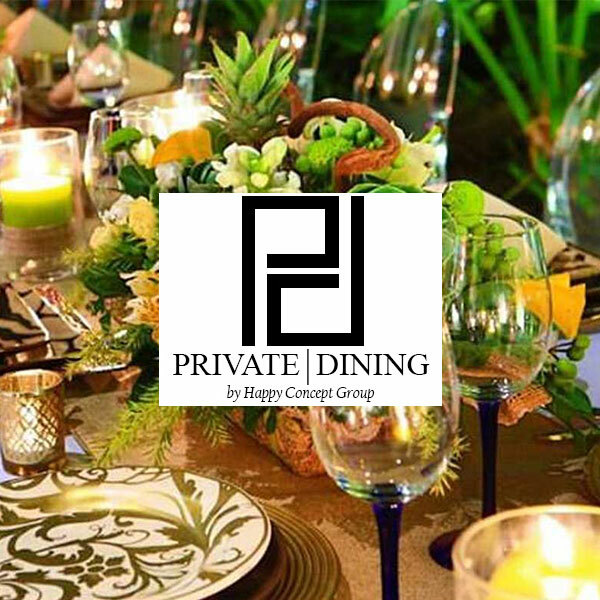 I also ventured into Bespoke Catering called Private Dining by Happy Concept Group where we have special themes, beautiful tablescapes & sumptuous menus, complete with Private Chefs and Butlers to make any occasion memorable. Aside from that, I am operating Happy Carts which are kiddie food carts that matches the theme of any party – perfect for children's birthday parties and corporate gatherings. 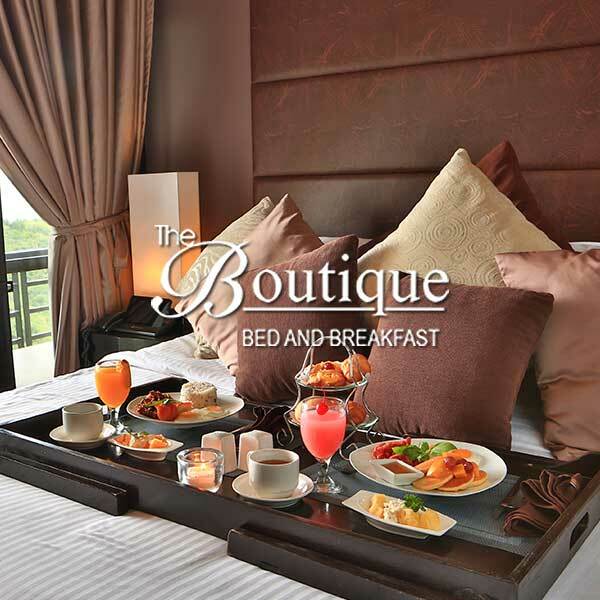 I also invested in The Boutique Bed & Breakfast, a seven (7) bedroom Boutique Hotel in Tagaytay City and Slim at Home, a Home Service slimming clinic. 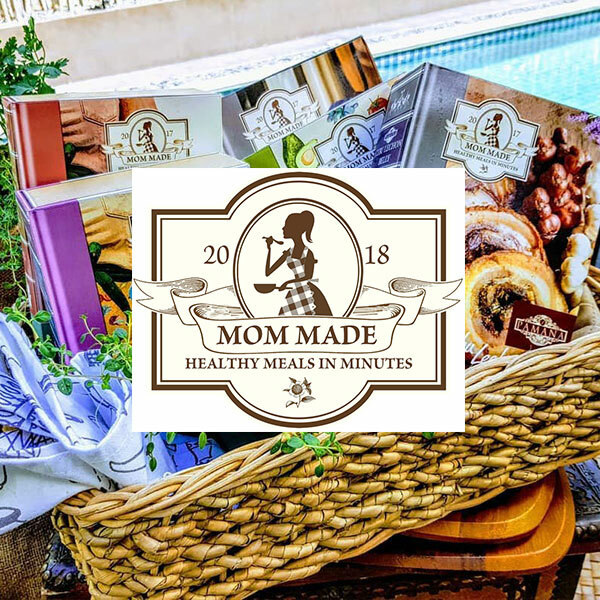 Soon we will be launching Mom Made where we will manufacture ready to cook frozen dishes that are free of preservatives especially made for busy moms like me who always look for healthy, yummy yet easy to cook dishes for our children and The Private Dining Room which is a private HOUSE where you can celebrate your special occasion made for small elegant celebrations. 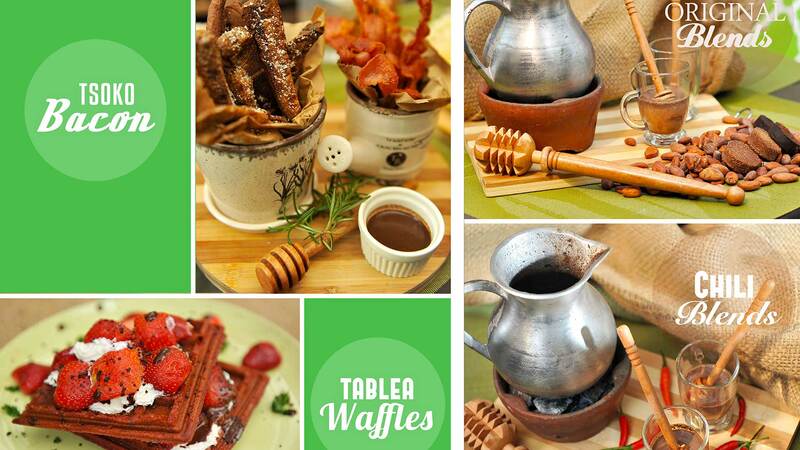 Interested in opening one of Happy Concept Group's restaurant concepts? 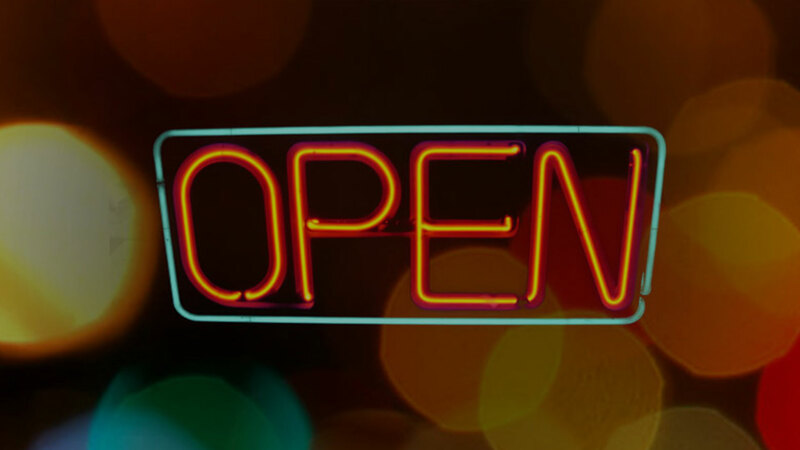 Interested in opening one of Barrio Fiesta's restaurant concepts? How much investment is required and what does it cover? 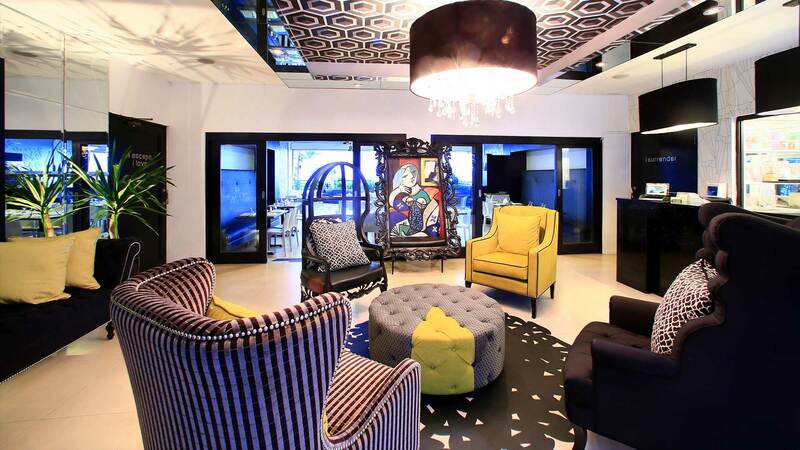 The Franchise Package ranges from P350,000 up. The total investment would depend on the actual stall or store size and construction requirement. The package is inclusive of site location assistance, construction, design, furniture equipment, training of employees, opening support, on-going consultancy, operations manual and franchise fee. What is the requirement floor area for the restaurant space? Minimum of 35 square meter for shell type. 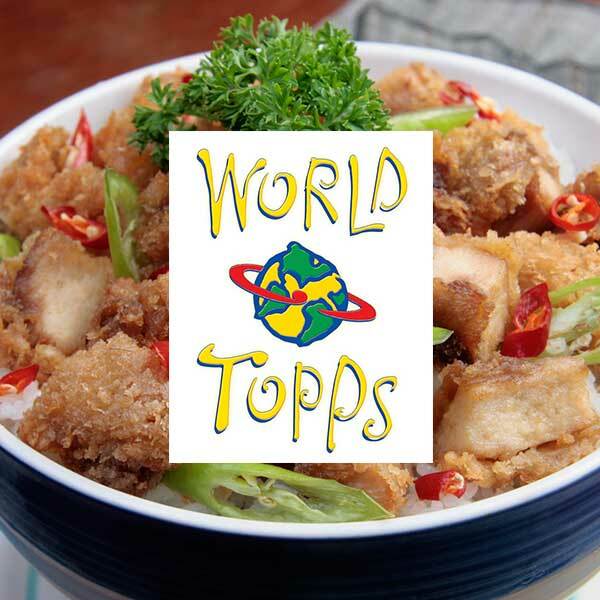 How does one become a franchise of World Topps or Bento Box? b) Location of prospective site. What qualifications are we looking for in a franchise applicant? Should have a good business sense and background with strong desire to be successful. Should be committed on managing the day to day store operation. Should be financially capable and trustworthy. 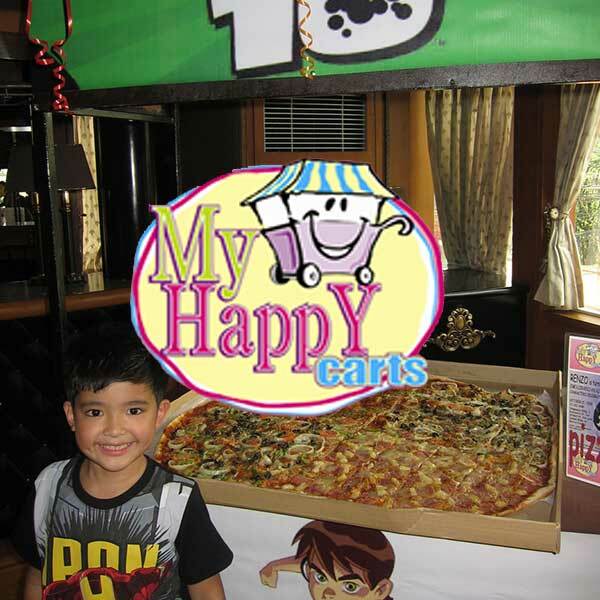 What other franchise opportunities does the Happy Concept Group offer? a) Multi-Branding: A franchise package for both World Topps and Bento Box in one location. This will bring more excitement to you customers! Research shows that consumers prefer multi-branding restaurants six to one over single restaurants! b) Take-out / Express Stalls: A very affordable investment package! 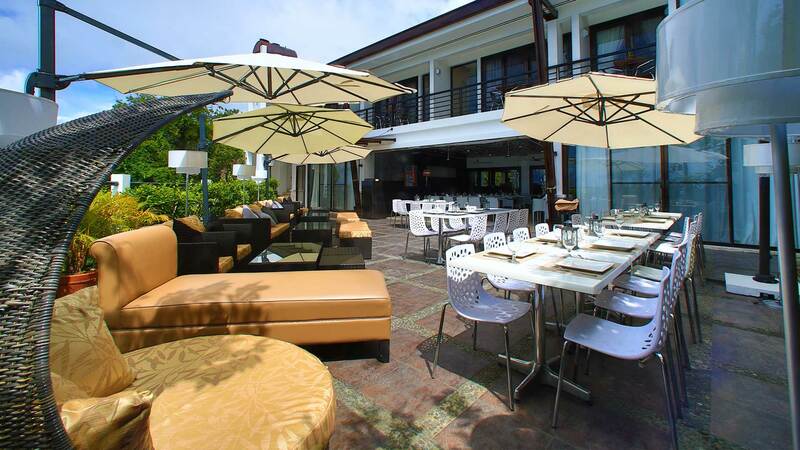 Perfect for locations that have heavy foot traffic and requires fast service. Submit a letter of intent, copy of your personal resume and the vicinity map of you chosen site. With the "tried and tested principle" that runs in the gamut of the franchising industry, a lot of newcomers in the business arena with capitals to start an enterprise are considering it in the roster of its business alternatives. 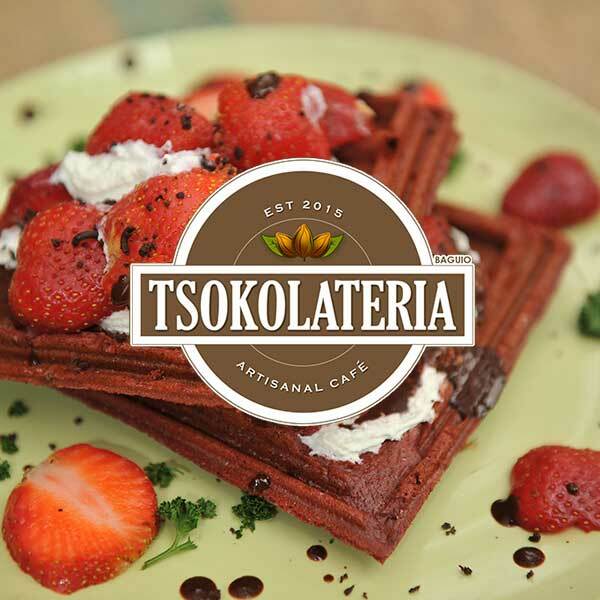 c) The franchisor provides the franchisee and staff with detailed training and help. If you were an independent operator, where would you and your staff train? We take pride in the legacy of what the BARRIO FIESTA Restaurant has created & contributed to the Filipino Food Industry over the years. 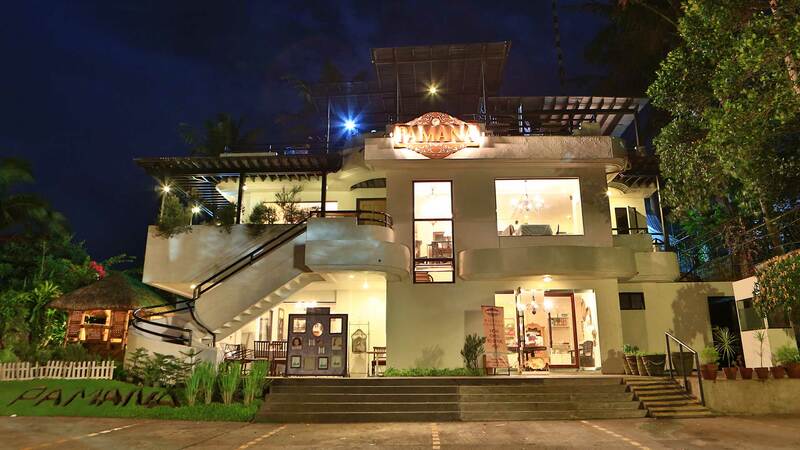 This humble traditional restaurant serving authentic Filipino cuisine started in 1952 and to date, has 50 branches in the Philippines and abroad. 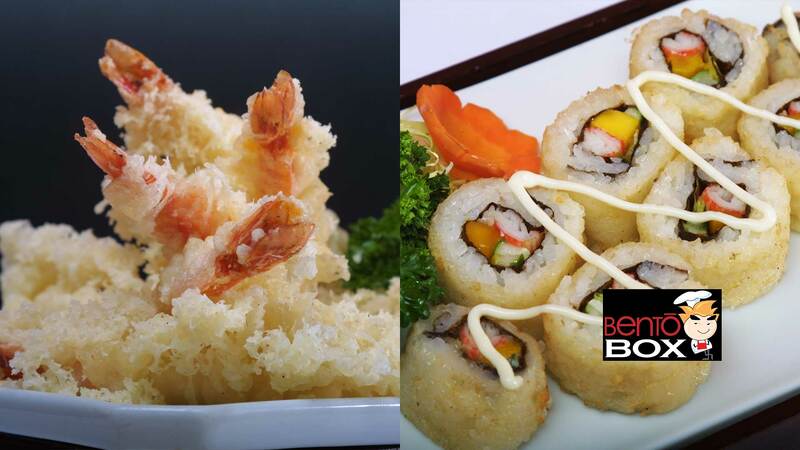 The founder, Ms. Sixta Evangelista, popularly known as Mama Chit started the business by opening her first restaurant in her own home in Caloocan. Since then, the passion for food, the hard-work, and perseverance has been passed on from generations to generations. 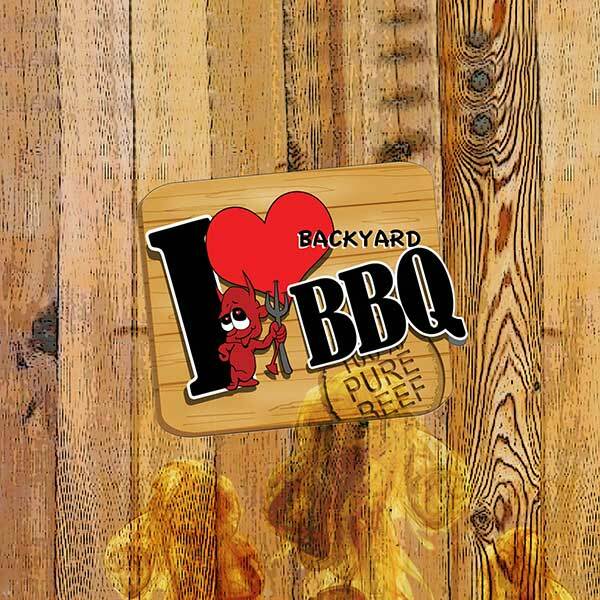 A pioneer in the Filipino restaurant industry, Barrio Fiesta has given birth to our sister restaurants such as Ihaw-Ihaw, Kalde-kaldero at Singing Cooks & Waiters, Bakahan at Manukan, Isdaan, Pamana, World Topps, Bento Box, Hawaiian Bar-B-Que, I Love Backyard Bar-B-Que, Chef Happy's creations, and The Boutique Bed & Breakfast, which now form part of The Happy Concept Group of Companies. With this solid and reputable heritage behind us, we are prepared to accept potential partners to continue promoting the genuine taste of the true Filipino cuisine internationally. You may view some of the published articles about the Happy Concept Group by clicking or tapping the button below. Please be advised that the PDF file is 2.59 MB and it may take a moment to load depending on the speed of your internet connection. Your browser does not support the background music.